Early dolls- 1989 to 1992 To see larger images, click on the thumbnails below. Most of my dolls are limited editions, and the faces shown on this page are a representation of the various dolls I have created. They are set in chronological order, if for no other reason than to show how much I've improved over the years! 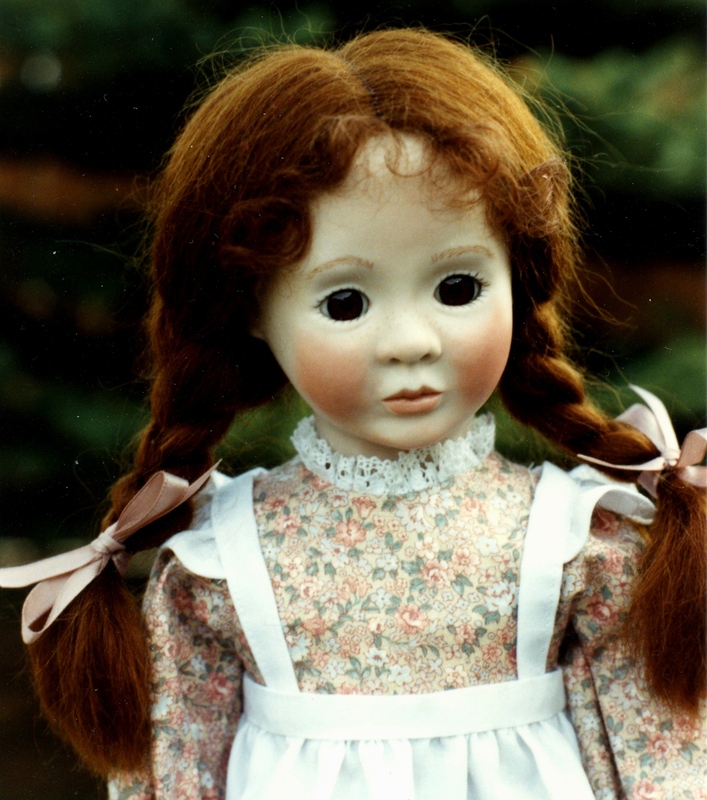 If you have a question about a specific doll, please contact me, & I will do my best to give you further information. Dolls from1993 to 1995 To see larger images, click on the thumbnails below. Dolls from1996 to 2000 To see larger images, click on the thumbnails below. Dolls from 2001 to 2003 To see larger images, click on the thumbnails below. Dolls from 2004 to the present To see larger images, click on the thumbnails below.